Apple launch new i pad pro the new all screen design means iPad pro is a magical piece of glass that does everything you need, any way hold it. with new intuitive gesture getting around in simple. the new liquid retina display goes from edge to edge. true to life color to promotion technology make everything look responsive. 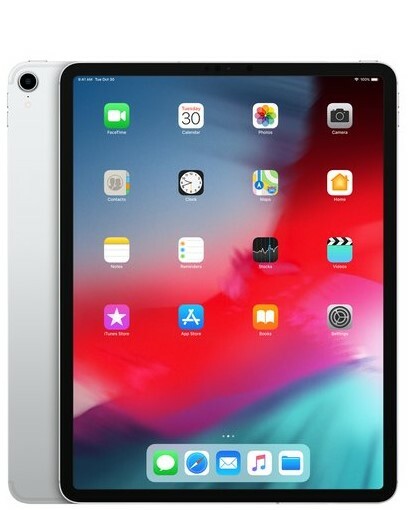 face id comes to iPad. Apple Pencil now responds to your touch. Display size 12.9 inches , Resolution 2048 x 2732 pixels , pixel density 265ppi , Technology IPS LCD , Screen to body ratio 85.51% , Features Pressure sensitive Oleophobic coating , light sensor.